My daughter has been figuring out equivalent fractions lately. I say figuring out because she really has been teaching this to herself with just a little guidance from me, the use of her fraction towers and a few hands-on activities. We started when we were baking some cookies, it was a basic cookie dough recipe, you roll the cookie dough into a long sausage shape and then slice it and place the slices onto the baking tray. She has done this a number of times before but because we had just been using our fraction towers to show her brother something, I suggested we place the pieces on our kitchen table and see if we could work some fractions in. Totally winging it I suggested we try to cut the cookie dough in half and then divide each of those halves into half again (so we got quarters) and then divide those quarters into half again (we would get eighths) and finally divide the eighths in half again (sixteenths). After doing this my daughter quickly chirped up “mom if we divide the four pieces into half we get eight pieces so that means 2 of the 1/8 pieces together equals 1/4”. I agreed with her observation and she took it a step further. She realised that 2 quarter pieces is the same as one half and then she put it together with her fraction towers so that 1/2 = 2/4 = 4/8. I was really happy with how she managed to get to this and the next day when her dad asked her about the baking she confidently informed him about the fractions and fetched her fraction towers to show him how 1/2 = 2/4 = 4/8 and without any prompting she sat down and looked at the other factions and worked out which ones equaled 1/2. 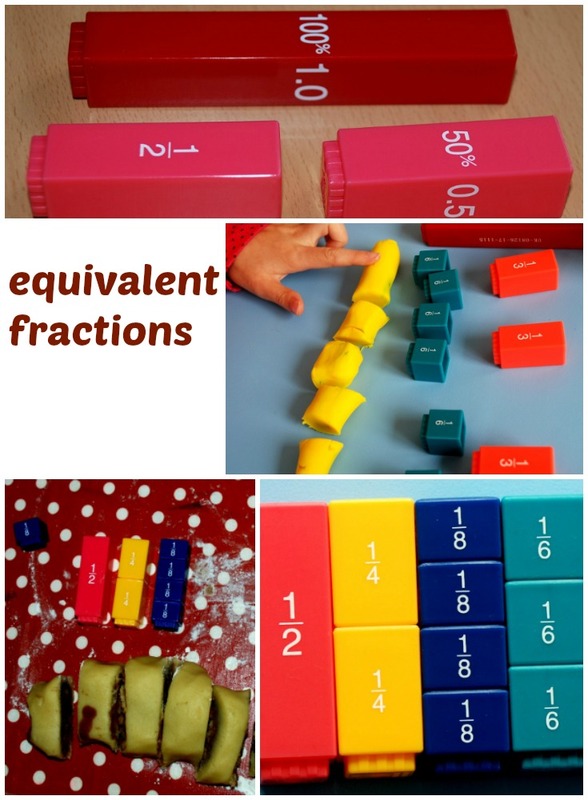 She is a very visual learner and likes to be pick up and manipulate objects while she does her maths so the fraction towers really suits her and the fact that she could figure all this out herself means it is sticking. 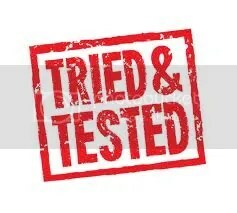 A few days later we tried the same activity but this time with some play dough. She started off by proudly showed me how 4/8 = 2/4 = 1/2. Then she moved onto thirds and applied the same process as we did with the cookie dough and quickly worked out that 2/6 was the same as 1/3 and that 3/9 would also be the same. And while all this was going on she also realised that the bigger the number on the bottom (the denominator – although she does keep forgetting that it is called the denominator) the smaller the actual fraction ends up being. I have left her faction tower pieces on her bookshelf so she can access them and use them as she wants. The faction towers that we have also have also the percentages and decimals are each piece but at this stage we are just focusing on the fractions (although I have noticed that she is looking at the percentages and decimals so I am sure at some stage she is going to start asking about them). I approached Learning Resources and asked if they would give us this fraction tower to use in our home learning in exchange for a blog post. The opinions expressed above are mine (and in this case some of my daughter’s). 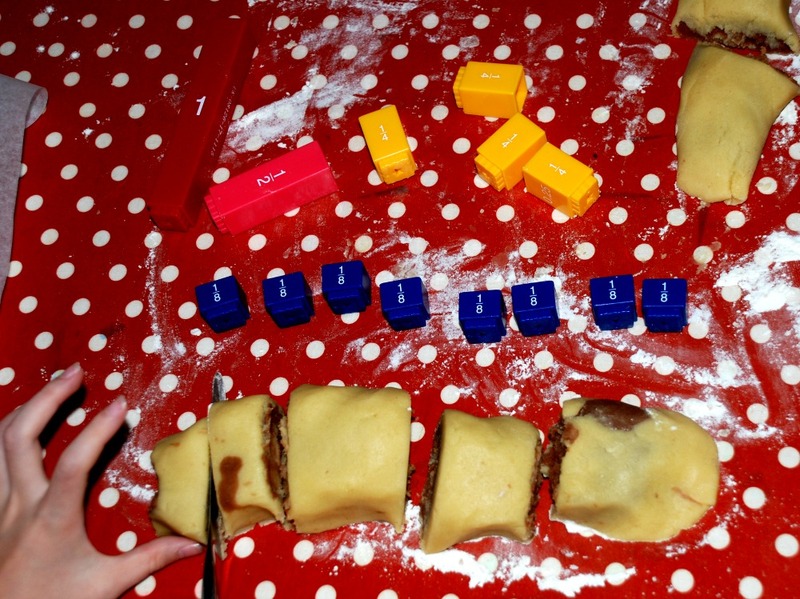 This entry was posted in Homeschooling and tagged baking with children, equivalent fractions, fraction tower, home education, homeschooling, ks2 maths, learning resources. Bookmark the permalink. You always surprise me with your ideas to teach, making learning a pleasurable discovery for you children. The knowledge will stay with them forever and be strong building blocks for what is to come in your maths adventure.